Heating and cooling your home accounts for about half of your home’s total energy usage, so when you want to improve your electric bill, turning to your thermostat settings is the best place to start. Learn the right thermostat settings for each time of the year, the best way to program your thermostat, and the reasons you should invest in a smart thermostat. 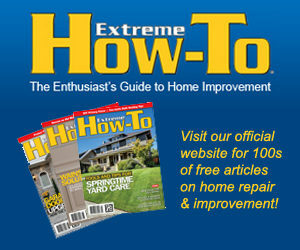 Programmable thermostats are old news in the HVAC world. The newest innovation is the smart thermostat. 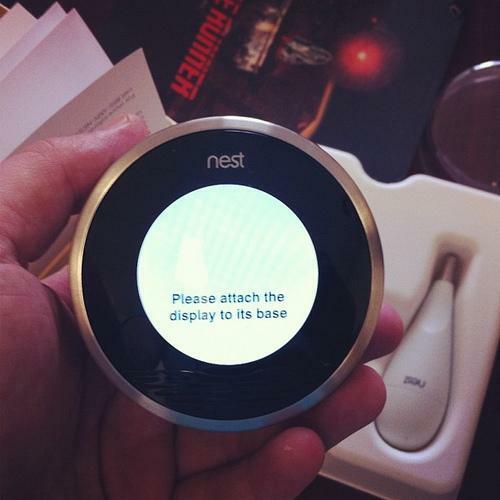 Smart thermostats take thermostat programming to a new level. You set your schedule and your ideal comfort levels, and the smart thermostat analyzes your system to provide those temperatures at the lowest energy usage possible, saving you money on your electric bill. Smart thermostats automatically adjust your variable speed motors, monitor your humidity, and let you know when you need to schedule HVAC system maintenance. The U.S. Department of Energy recommends that your set your thermostat at 78 degrees during the summer and 68 during the winter. According to energy.gov, you can save 10 percent on your energy bills by changing the setting 7 to 10 degrees for eight hours each day. That means letting your house get 7 to 10 degrees cooler in the winter and 7 to 10 degrees warmer in the winter. Program your thermostat accordingly. Set it to 78 degrees during the summer and 68 degrees during the winter while you’re home. When you’re at work during the week, add 7 degrees to the thermostat programming during the summer and subtract 7 degrees during the winter. Those same settings that help you save energy during the day apply while you’re asleep, too. You aren’t moving around the house at night, so you don’t need the temperature to be at the same setting as when you’re awake. If you find you can’t sleep when your house is too hot or too cold, change the fabric of your pajamas and your bedding before giving up on the thermostat setting. Other solutions, such as putting a hot or cold pack at your feet while you’re falling asleep, can help. If your schedule is consistent or if you travel a lot, a thermostat can be a lifesaver. Realize you’re not going to be home for several hours? Change your thermostat settings from your home. Coming home from your trip a day early? Get the house warmed up or cooled down for your arrival without wasting extra energy. You’ll need a thermostat with Wi-Fi capabilities if you want app connectivity. Take a look at the Nest smart thermostat, which gives you an energy report to tell you how much you’ve saved and encourages you to make energy-saving adjustments to your indoor temperature. Give yourself an adjustment period for these new thermostat settings and strategies, and resist the temptation to continually adjust the thermostat after you’ve set it. Track the improvements on your monthly energy bills.